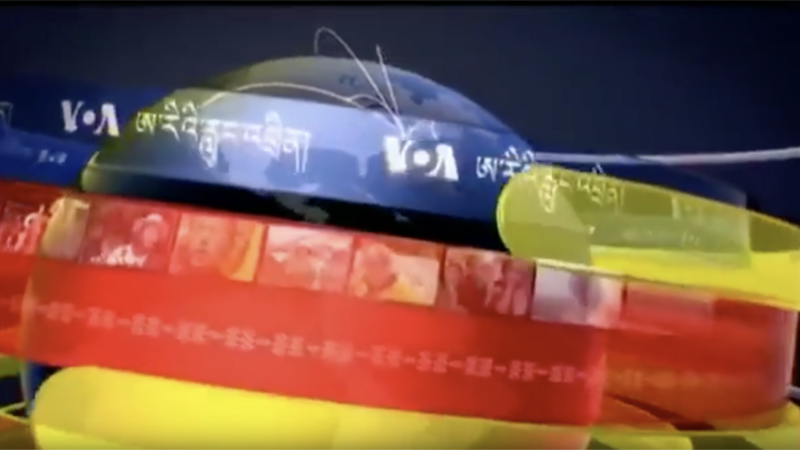 The Tibet Museum channels the news on or related to the Tibet Museum from different media source in our website and social media such as facebook and youtube. 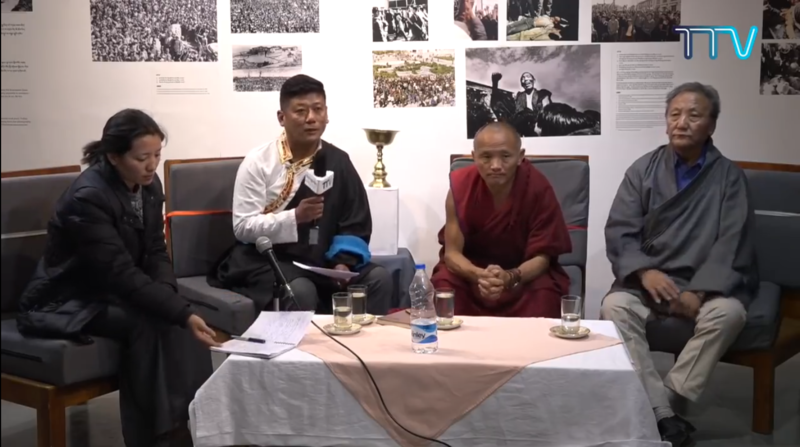 A panel discussion on “60 years of Tibetan resistance” organised by Tibet Museum, DIIR, CTA. 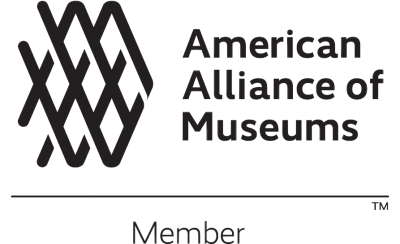 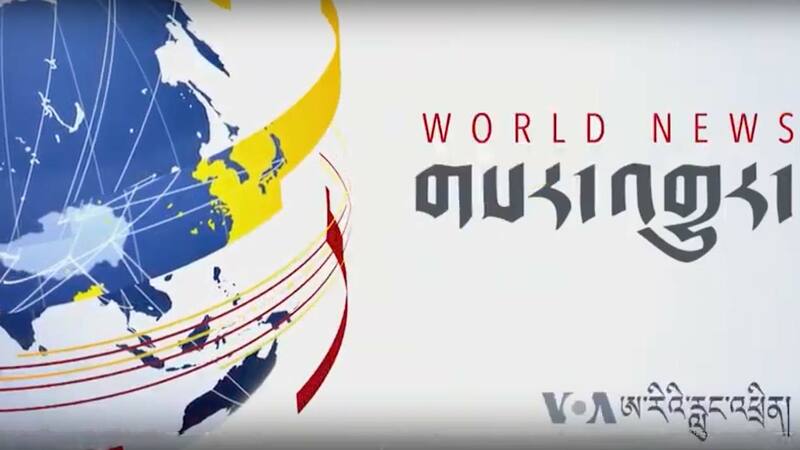 Voice of America News on a Photo Exhibition titled,” 60 years of Tibetan Resistance”, showcase by The Tibet Museum on March 8, 2019. 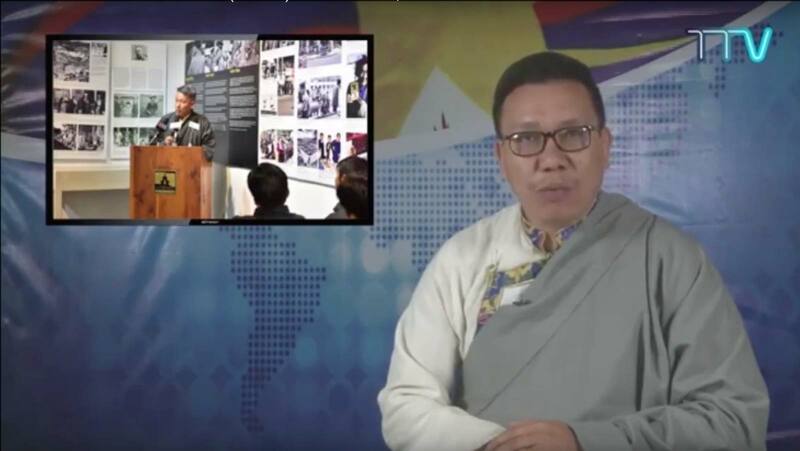 Tibet TV News on a photo exhibition titled ’60 year of Tibetan Resistance’ organised by The Tibet Museum, DIIR, Central Tibetan Administration. 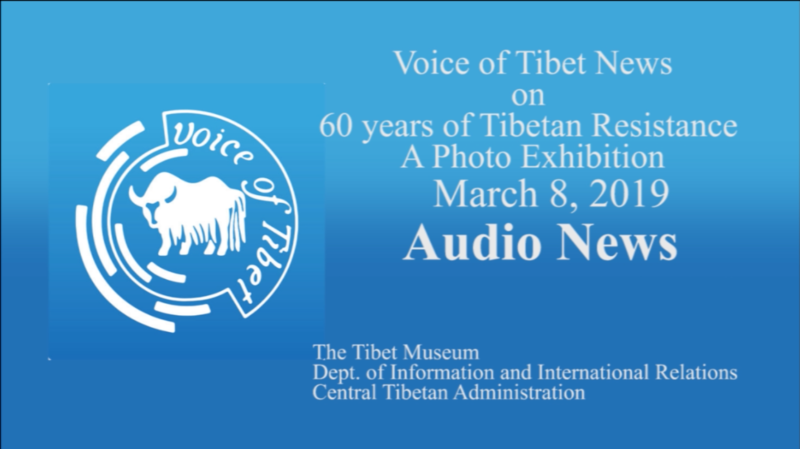 Voice of Tibet News on “60 years of Tibetan resistance, a photo exhibition”, organised by the Tibet Museum, Mcleod Ganj. 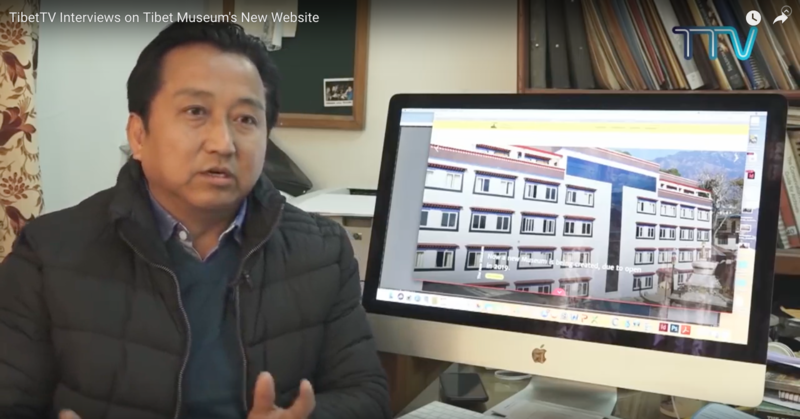 TibetTV interviews the director of The Tibet Museum about it’s new website on 3rd January 2019. 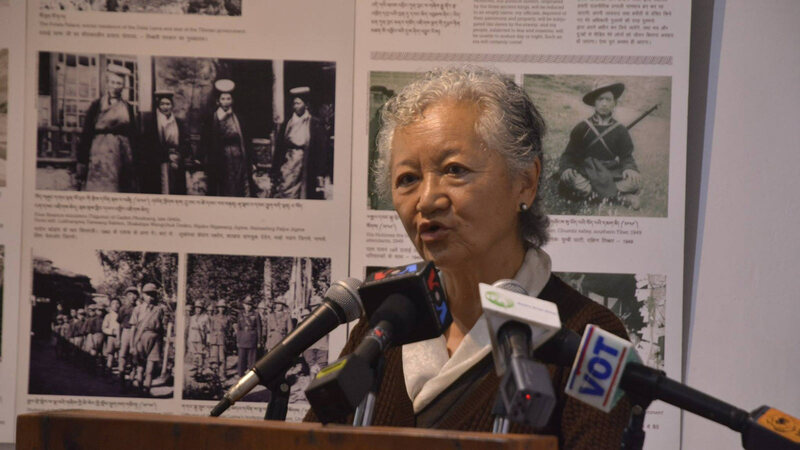 RFA News on Namgyal L. Taklha’s newly released book on “Costumes and Jewellery of Tibet” published by The Tibet Museum, DIIR, Central Tibetan Administration.